It’s finally here! Christmas week has arrived and I’ve been busy putting together our dinner table layout to make sure I have enough of everything we need (I didn’t) and that there’s enough space for all of us with the decorations in place (there isn’t, but who needs glasses anyway?!) 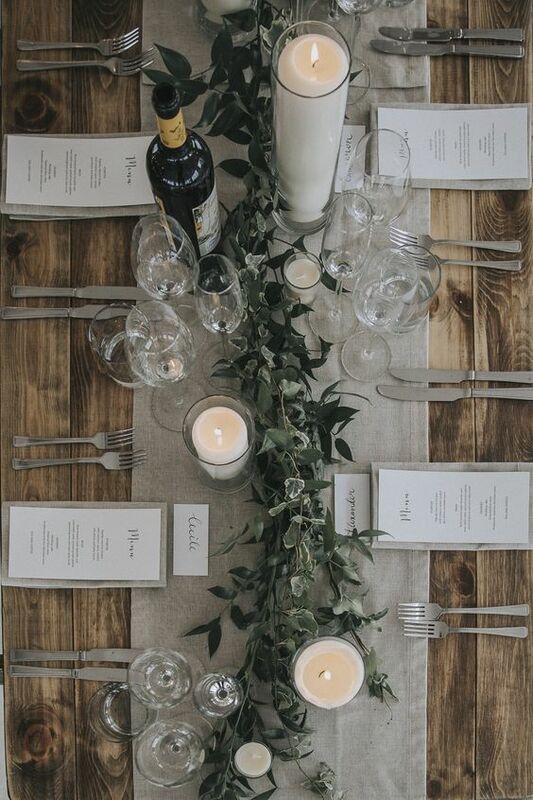 Getting table styling right can be tricky. There’s lots of things to consider and some very quick wins that can take your table from ‘nice’ to a Pinterest worthy – WOW. This year I’ve gone for something really simple but that looks luxurious. It features berry pinks, greens an silver. 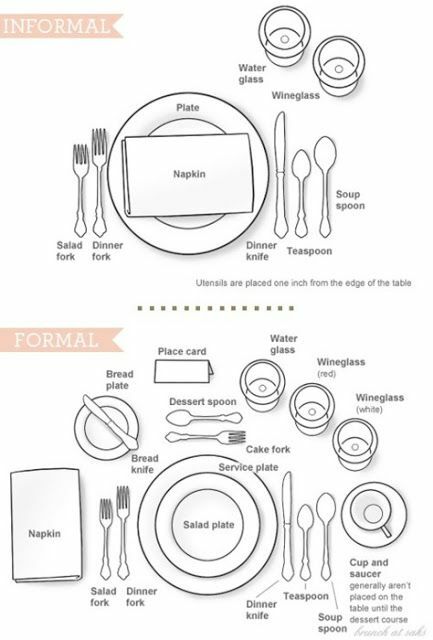 There are several different ways of laying out a table. 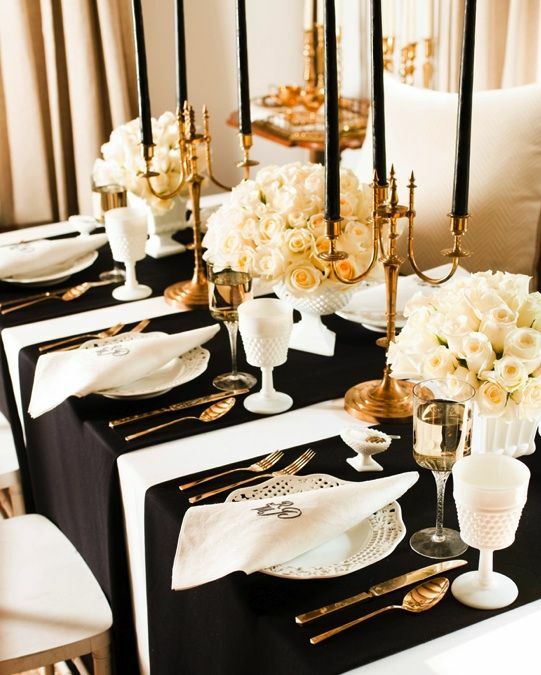 When it comes to place settings (where people will actually sit and eat) it depends on whether you’re going all out, or going for something more casual. I tend to do a hybrid of both! Equally where we currently live our space is quite limited so I stick to the bare essentials while still trying to keep a few luxuries. 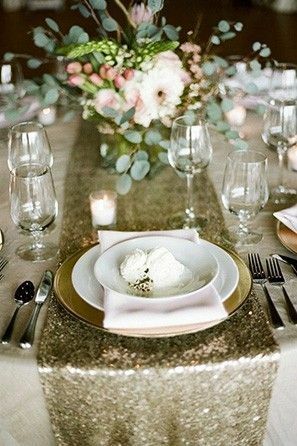 Be sure to keep your metallics consistent so either all gold, silver or otherwise. But the colours around it can be super playful! 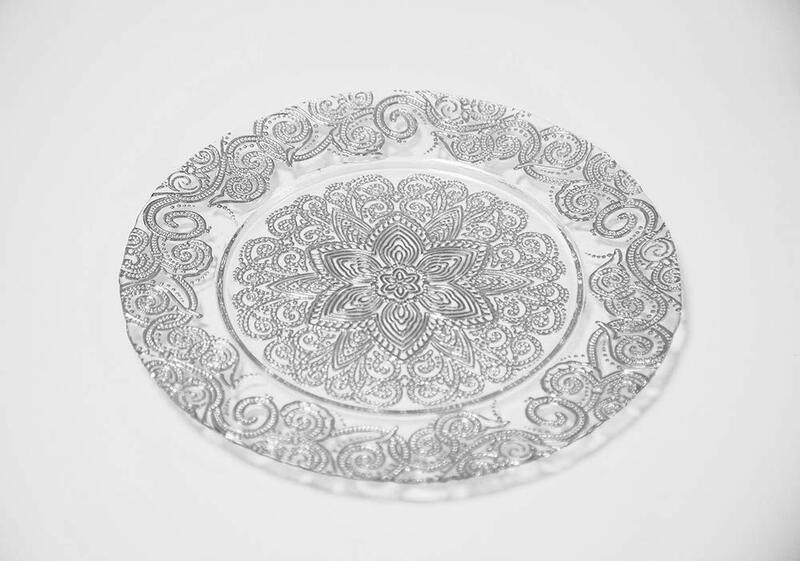 The nicest way to make a dinner special is with the place setting. 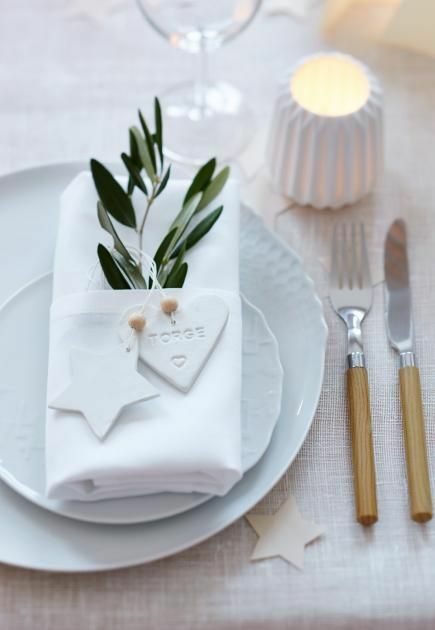 If you get the basics right, you can then be more playful with the napkin styling and napkin holders. 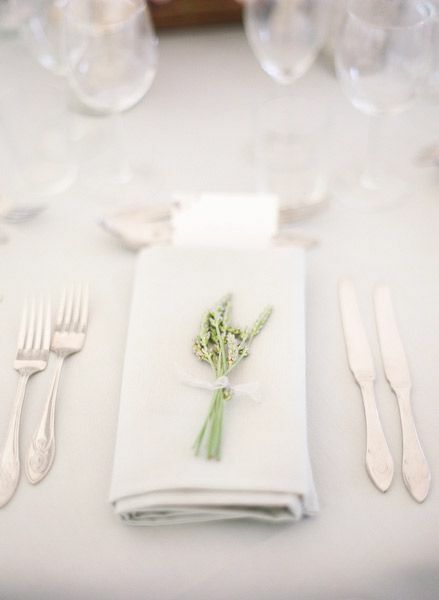 A gorgeous way of doing this is to simply use gift tags or a small sprig to bring some greenery in. You can buy really affordable faux flowers and stems from Amazon or eBay. 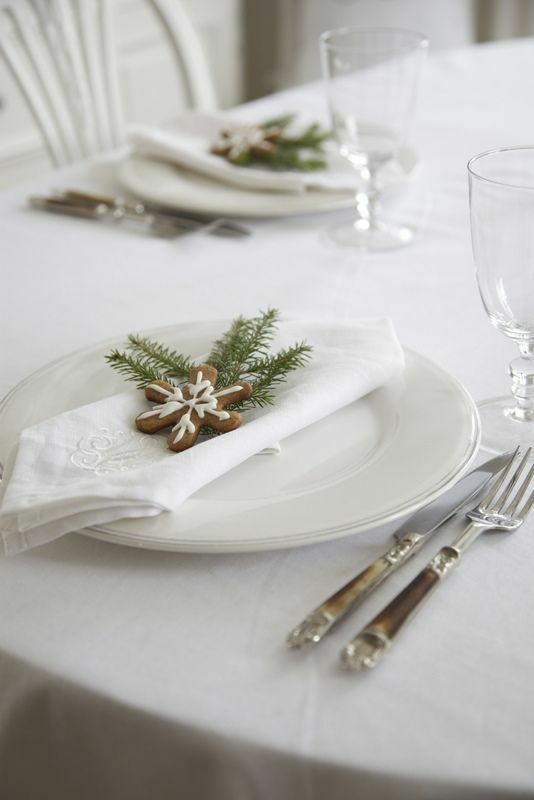 Just cut them up into the right size and it’s a cute, cost-effective way to make your table look really professional. Here’s where you get to have fun! 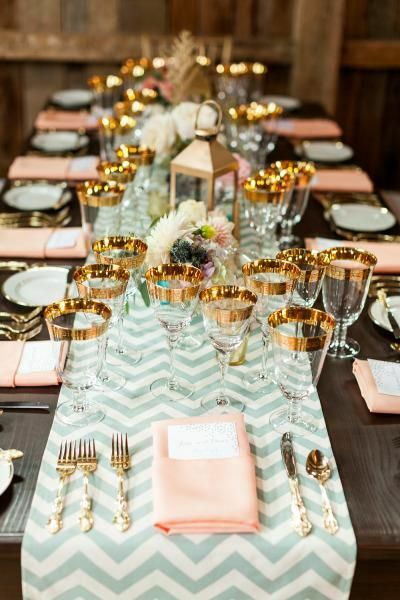 Table runners are the background to your decorative accessories so it’s important to consider how they match or don’t match if you’re going for a mixture of patterns. Adding points of interest through mixing heights, textures and focal points is the best way to create a stunning dining table. 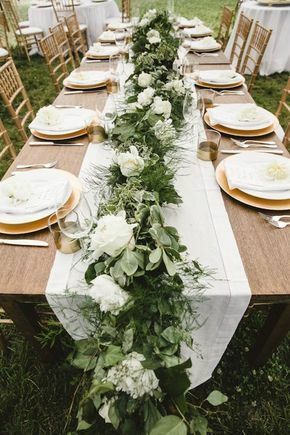 A garland mixed with tall candlesticks and pillar candles, or taller flower arrangements dotted along the length of the garland creates depth and looks beautiful. 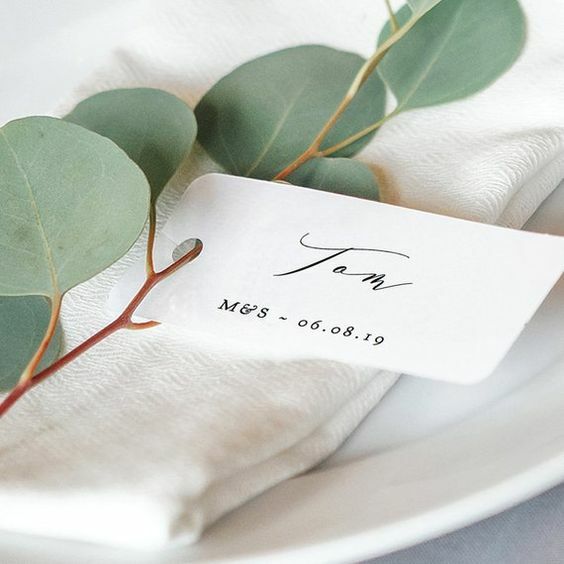 Additionally, making sure that you have some cute napkin holders or name tags and popping some little extras for your guests around the table will make it really special. 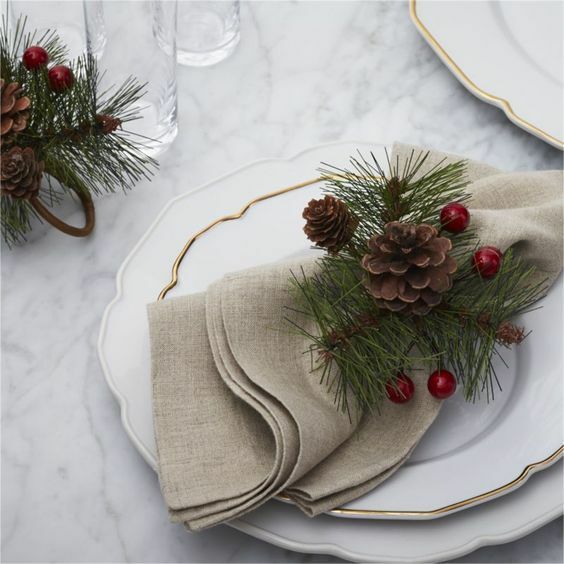 Our reindeer napkin holders came from..you guessed it= Amazon! The key is to take inspiration from others and search for affordable versions which can always be found. Our garland was made up of layering two cheaper garlands that didn’t look much at all on their own. The vases are from The Range and I put in some artificial flowers. It’s all about making the effort and thinking creatively! 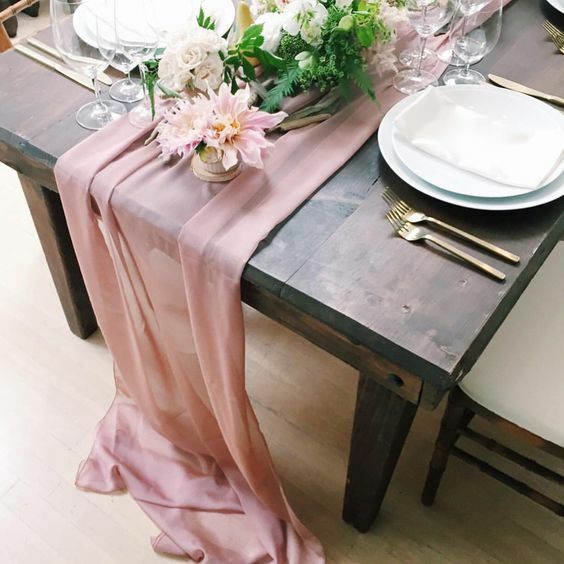 What’s the best table styling tip you’ve had?